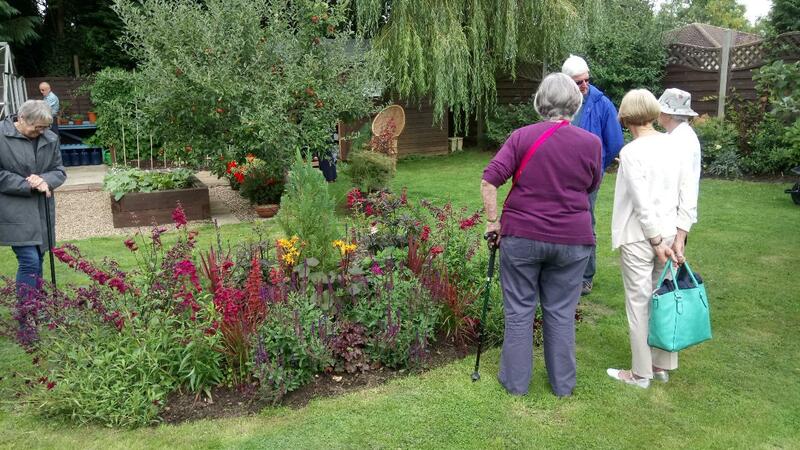 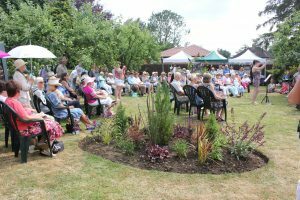 A lovely group of visitors came yesterday from the Knole U3A to see my garden. 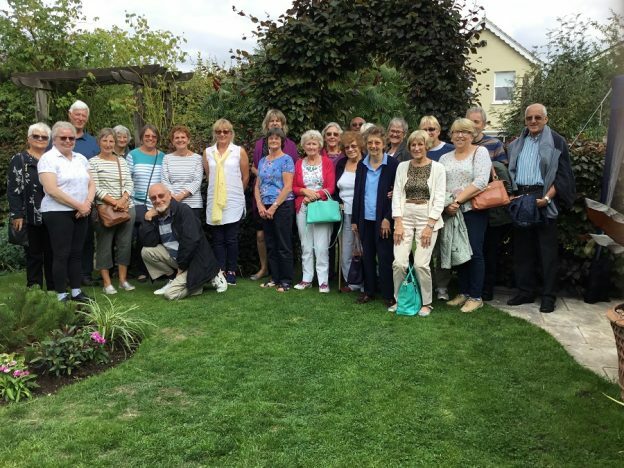 The weather was perfect for them and after the recent rain, the lawn is finally looking lush again which helps the garden look full of colour. 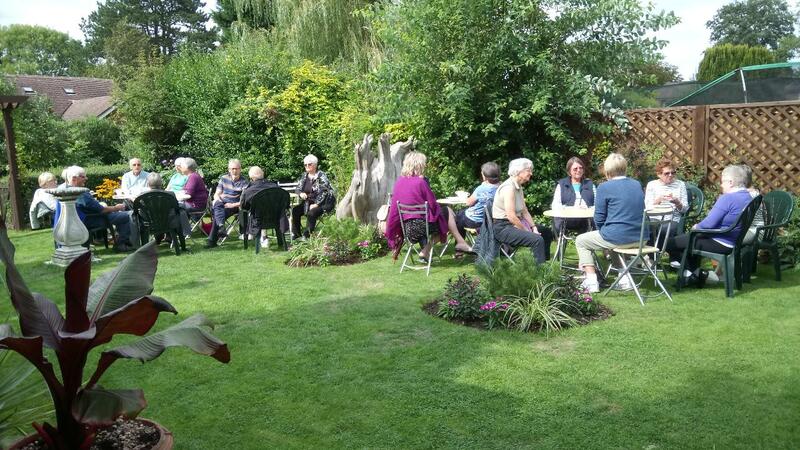 The visitors enjoyed their tea and cake in the sun, and I received so many lovely comments about the garden. This entry was posted in Group Visits, News and tagged Garden visit, group visit, Knole, U3A on August 29, 2018 by fredasgarden2017.